Valuable and reliable control of your computer. No false moves – You can’t go wrong with precise optical tracking. 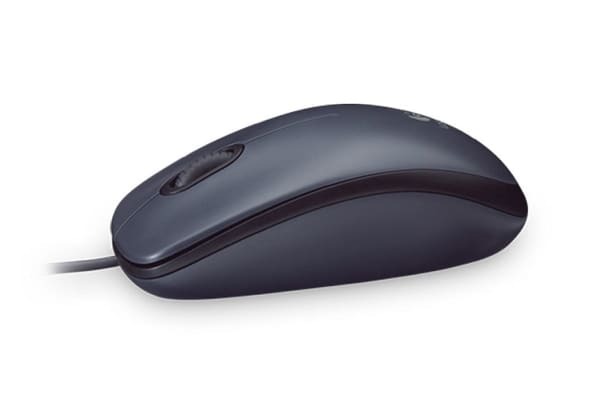 It’s a smooth mover—with or without a mouse pad.